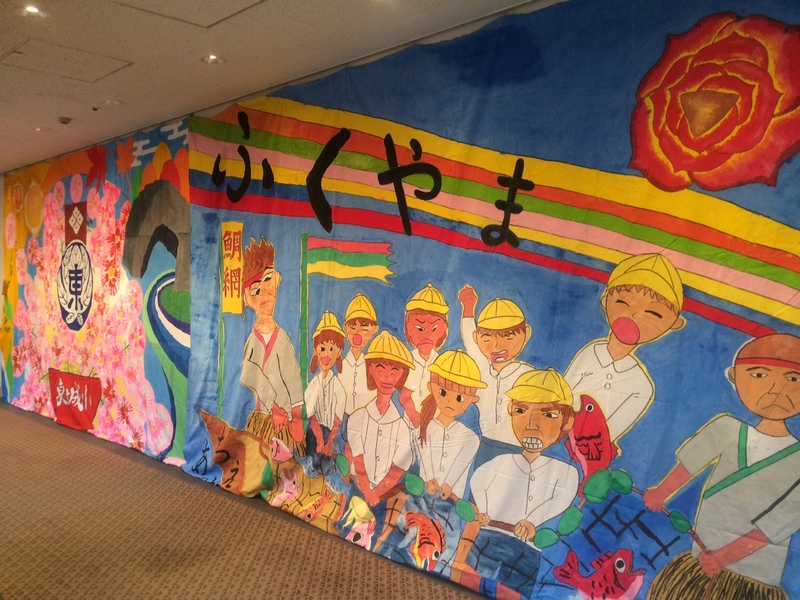 October 1 ~ November 20: The Third Exhibition of the Biggest Painting in the World 2020 Haneda Airport, under the theme “Connect All the Towns in Japan, Connect All the Countries in the World”, is being held at Sky Gallery, 6F, Terminal 1 of Haneda Airport. 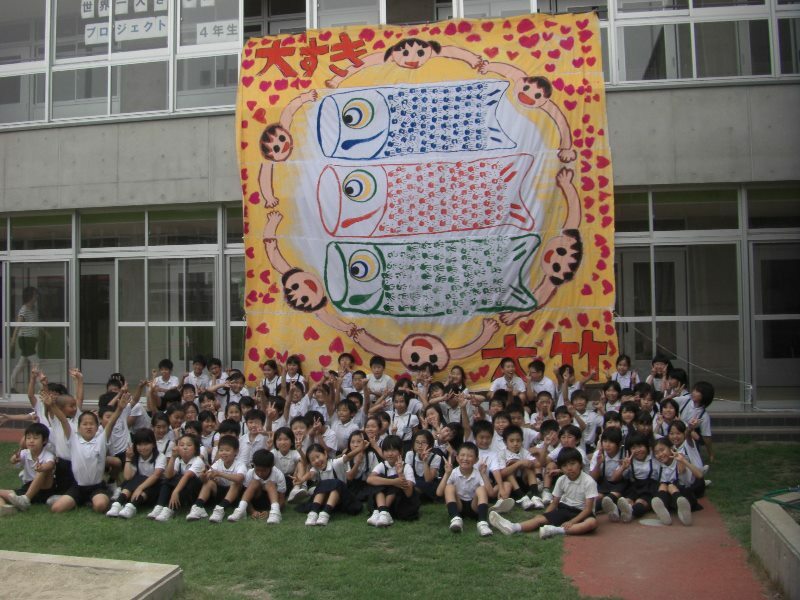 From October 28 to September 10, the big paintings from Otake City, Fuchu City, Fukuyama City, Shobara City, Akiota Town and Sera Town in Hiroshima are exhibited. Please stop by when you come to the Airport. 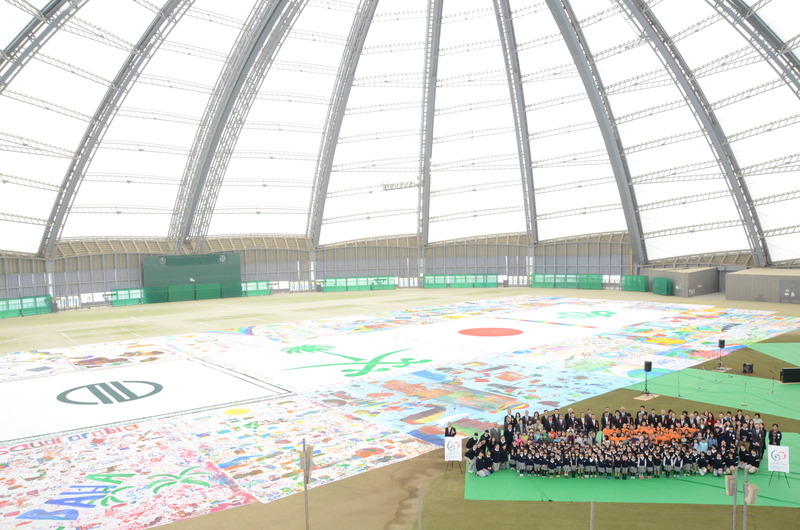 The Biggest Painting in the World 2020 in Otake was completed in Otake City, Hiroshima Prefecture. 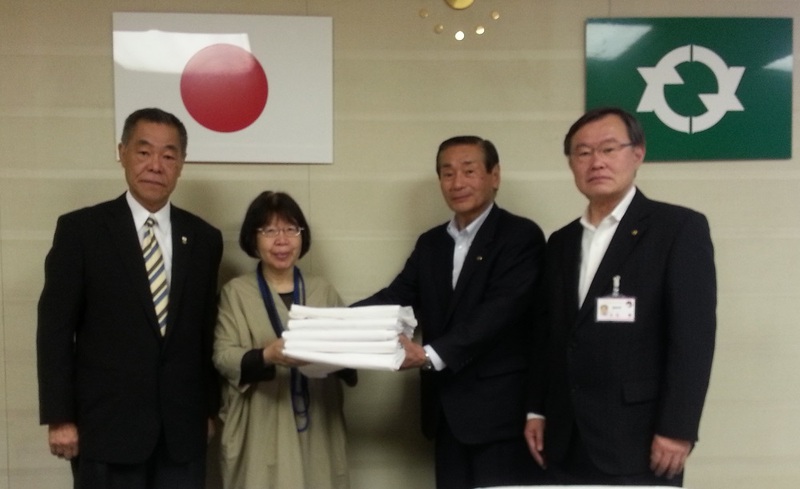 Visited the municipal office of Otake City in Hiroshima to describe the Biggest Painting in the World. 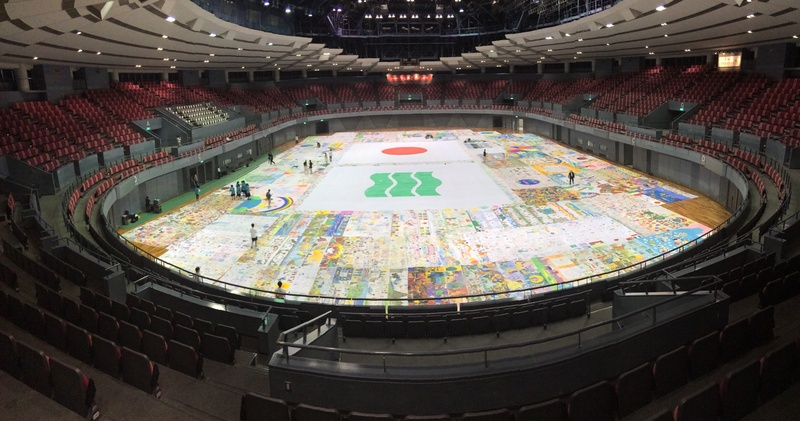 Visited the municipal office of Otake City in Hiroshima to describe the Biggest Painting in the World. The mayor and the head of the Board of Education expressed their commitment.